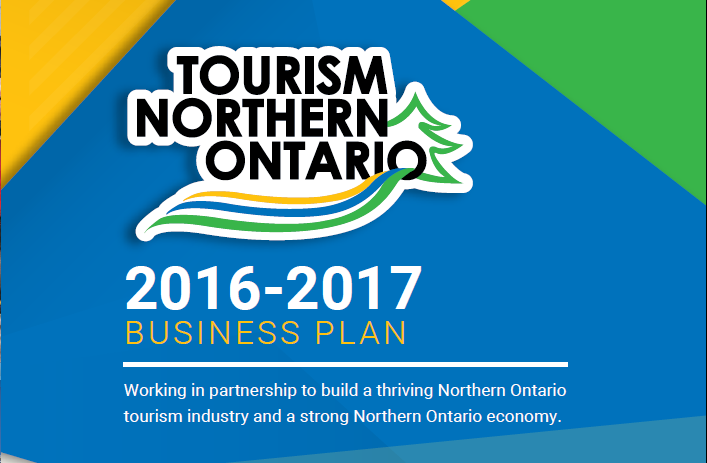 Attend the Northern Ontario Tourism Summit and receive EDAC Credits! Get EDAC accreditation points at the Northern Ontario Tourism Summit! EDAC will offer 2 Points to EDAC/EDCO members pursuing the EC.D accreditation. Basic criteria; must attend the summit and the PD Symposium. Register at www.northernontariotourismsummit.ca Learn more about the Economic Developers Association of Canada here. The 2016-17 Business Plan has arrived!